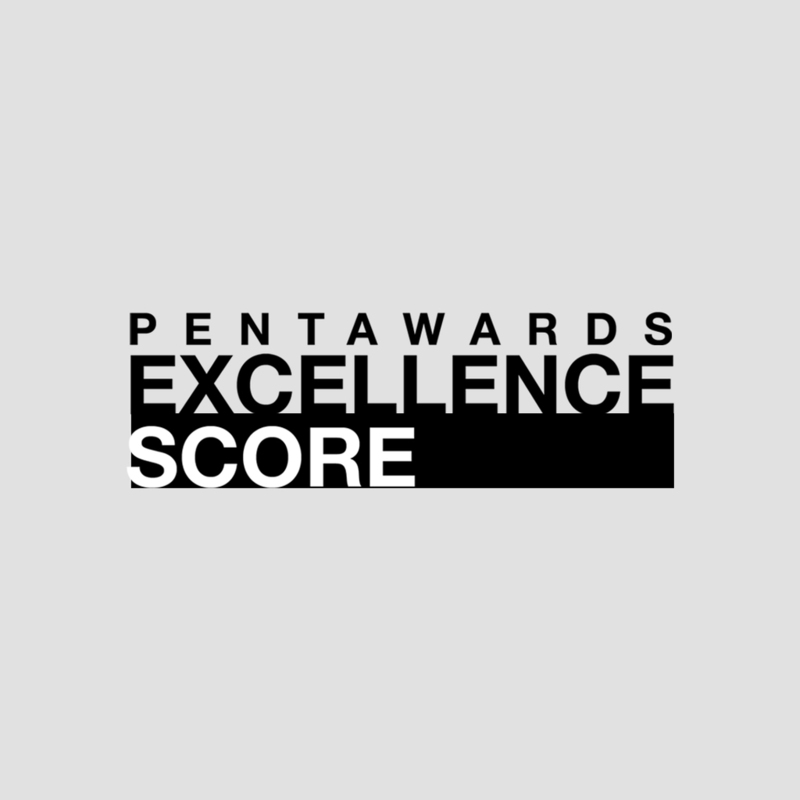 Pentawards, for the first time, will provide all participants with feedback, in the form of a Pentawards Excellence Score. The score will be based on the jury’s verdict of the entry, in relation to the four aspects of the judging criteria - quality of design, brand expression, creativity & innovation and emotional connection. Each element will be scored out of five, allowing entrants to identify areas for improvement as well as areas of success. In round one the maximum score is twenty, with the top five scoring entries being shortlisted for round two. Additional Excellence Points will then be awarded in round two, depending on the jury’s final verdict. The average Excellence Scores, broken down by sub-category, will be released in September, at the same time as the bronze, silver, gold and platinum winners. This means Pentawards entrants will also be able to gauge how close they came to winning one of these top positions and how their work compares on a global stage. Ryan concludes: “This is a big year for Pentawards, with a new President a new website and now the introduction of the Excellence Scores. As with any successful organisation, we are always striving to add value to our customers and community, and this year we think we have done just that. We are excited to see this year’s entries and can’t wait to celebrate the world’s best packaging design at the Gala Ceremony in London this September.